I hope everyone had a great weekend! We have another challenge here at Blackleaf and cannot wait to see what you come up with! Rachel from our design team created this beautiful card using her scraps of paper around the house! I know I always hate throwing away paper because "someday I will use it"...well now you can! Love her card!! 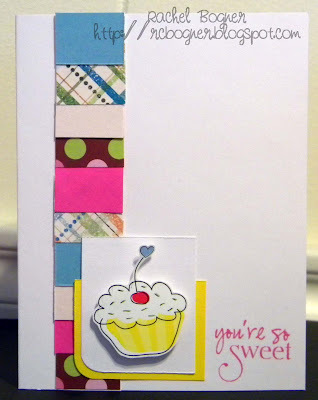 You have until Monday Aug 2nd 11:59 Eastern Time to enter your project in the Scraps challenge! Just link your URL to the form below. Also dont forget to tag with BLS20 if you upload to an online gallery. Need a Blackleaf image to be elgible for TWO entries..check out the adorable freebies in the shop! Also...stay tuned to see our BRAND NEW design team members!! !